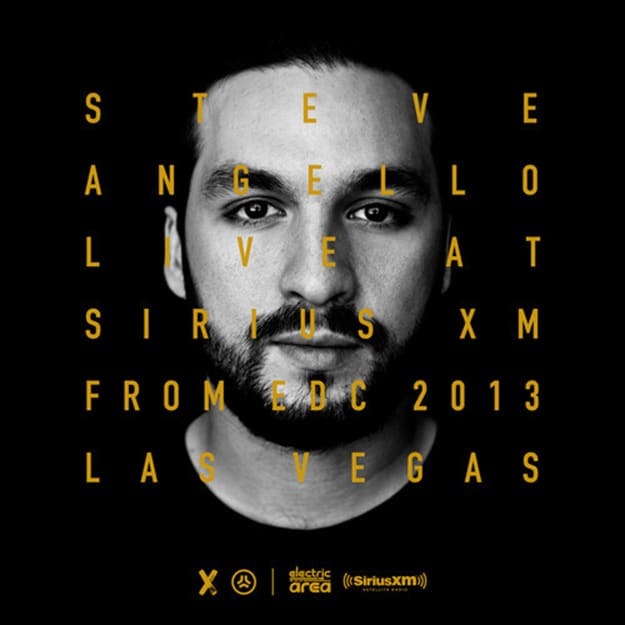 These EDC Las Vegas sets keep coming in, and Steve Angello&apos;s mix, which was recorded live from the nest of the Night Owl, has to be one of the sets that&apos;s most sought-after. He&apos;s not stopped since Swedish House Mafia split, and given this set, he&apos;s got a LOT of steam left in him. He kicks this set off at a high level and doesn&apos;t let up for an instant. You looking for something to help you attack the night? Get pumped to this.